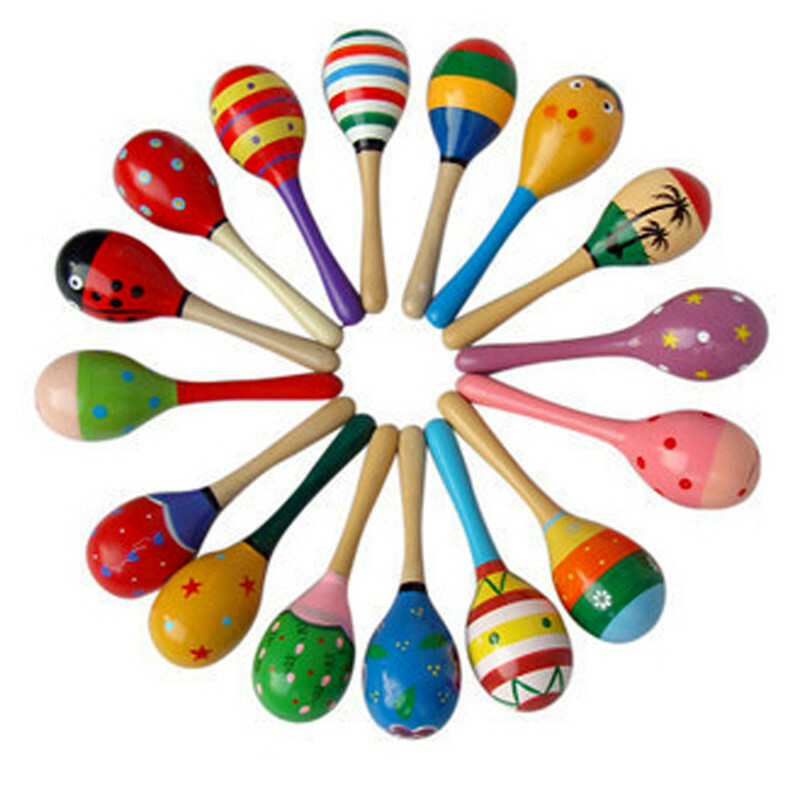 Be amazed by the quality of this rattle. 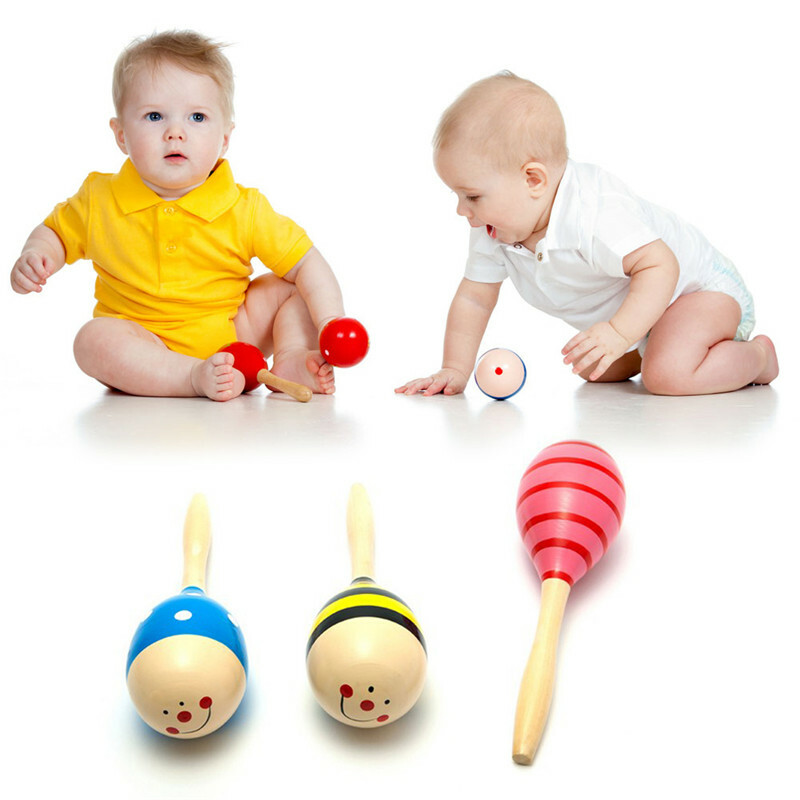 Excellent solid weight and pleasant sound, perfect for a baby. This can become a family heirloom. 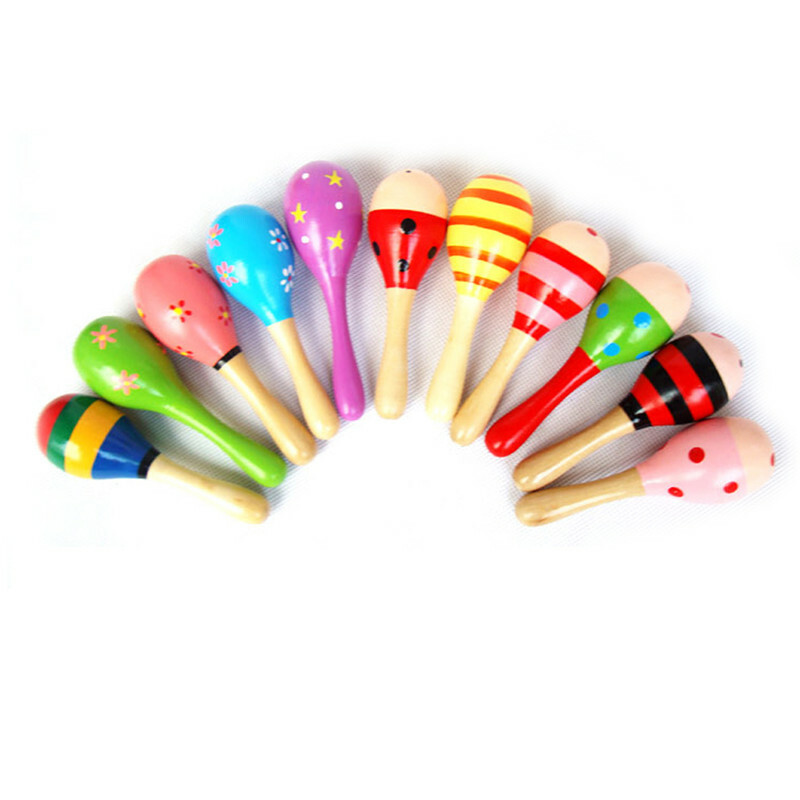 Perfect gift for baby showers and other events of similar nature. Lovely марокас, smooth and easy. 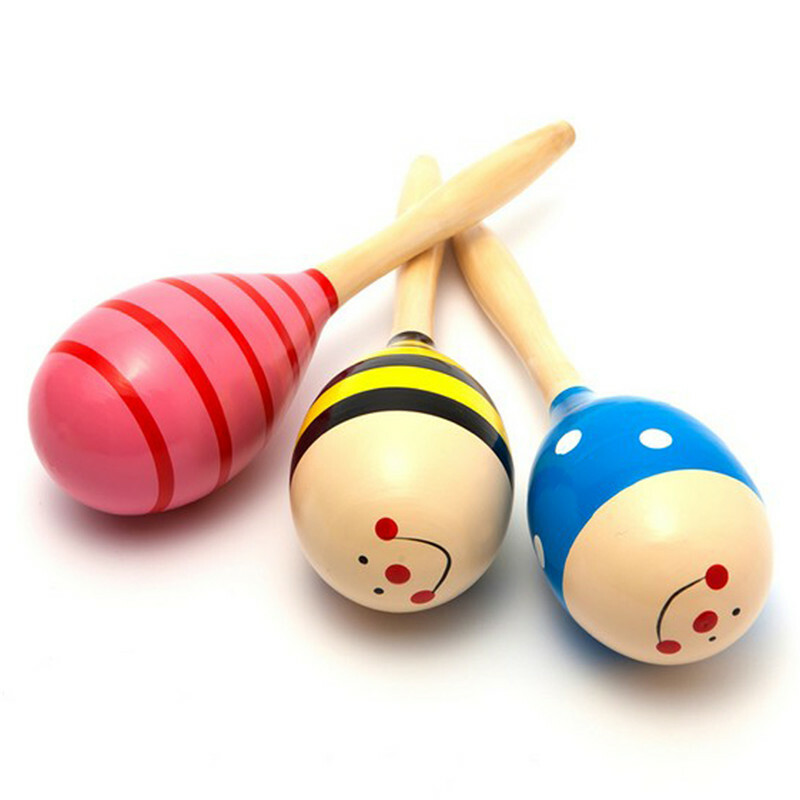 Quality rattle, the sound is pleasant, dostavvka 48 days. Thank you very small toy quiet and long delivery!!! Atrodo taip, kaip pavaizduota pardavėjo nuotraukoje. masalas kokybiškai, nudažytas tolygiai, ryškios spalvos. pašalinių kvapų NERA. barškutis mažytis, kaip Mazas vaikui. lengvas. Skamba negarsiai go maloniai. Product is excellent. wife ecstatic, I think my daughter тожеипонравится! Small маракасики, just for infant handles us 3 months and 4 days is not interesting!